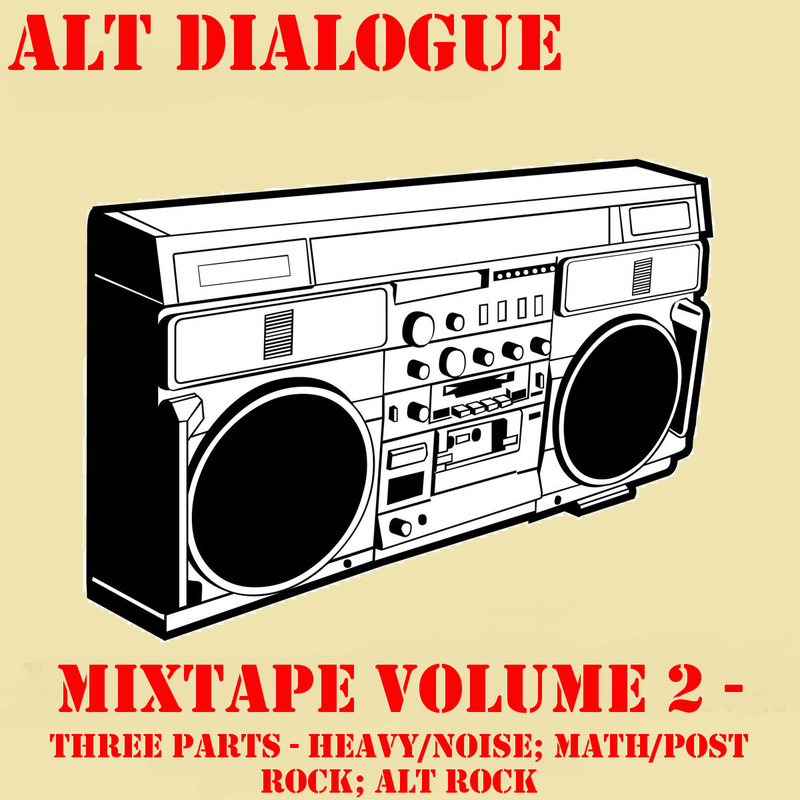 Alt Dialogue aims to be your new hub for alternative music reviews, news and video. 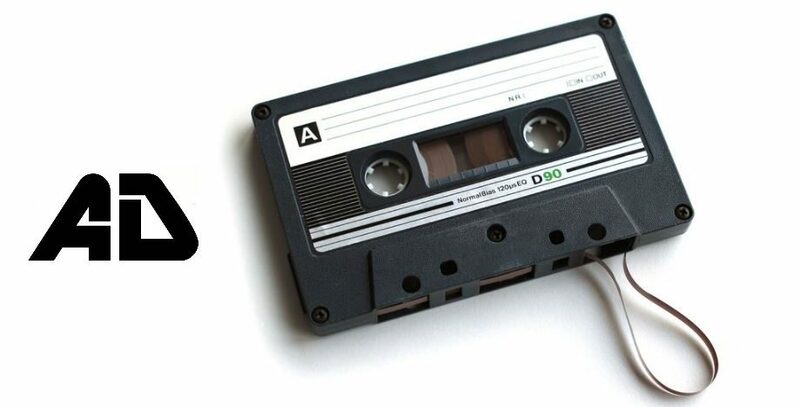 If you’d like to get involved or would like your band featured, get in touch. If you’d like to submit a track or music for coverage please use the contact form below and we’ll get back to you as soon as possible.